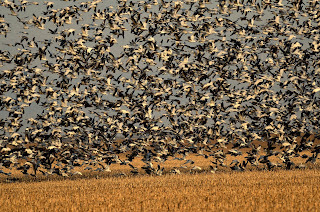 I was reviewing images from last year in order to get ready for this years trip to see the Sandhill Crane migration and the waterfowl migration. Lots of people know about the Cranes, but the geese are super impressive as well. 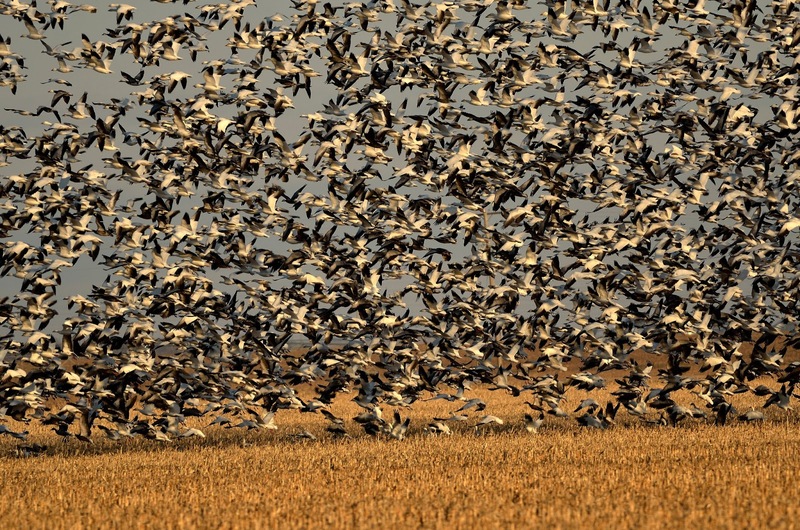 They arrive earlier than the cranes. Hundreds of thousands of them. When the blastoff from a field is it thrilling.